Not just in Scotland anymore, originally uploaded by kathrynivy.com. 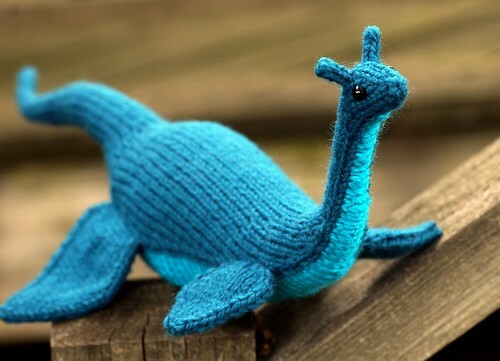 It is a beautiful morning here in Austin, and I’m feeling whimsical, just like this little blue loch ness monster. Thanks to kathrynivy.com for uploading it to Flickr, where I found it. The pattern can be found at hansigurumi.etsy.com. Think I’ve got some designing and photograph taking in me today!